The continuous movement of planets, gravitational force, changes within core system of stars results in formation of different types of astronomical events. Some astronomical events can be viewed by the naked eye in possible conditions. Some astronomical events only occur after centuries like arrival of comets. The followings are 10 rarest and amazing astronomical events. Churyumov-Gerasimenko comet orbit around the Sun in every 6 years. 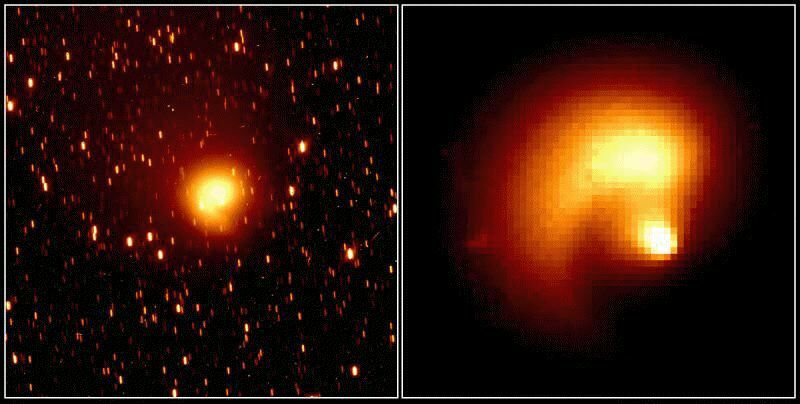 This comet experiences the gravitational influence of Jupiter as it is pass between Earth and Jupiter. Churyumov-Gerasimenko comet originate from icy bodies next to Neptune planet and heading towards Sun. It passes at a distance of 3.5 astronomical units from the surface of Earth. Once the comet approaches near Neptune it get pulled by the gravitational force of the planet. The Churyumov-Gerasimenko comet was first discovered in 1969. During its journey towards Sun the icy particles get sublimates because of heat of Sun. This comet also ejects large amount of dust during the journey. Leonid meteor storm occurs when Earth passes through the orbit of comet Tempel-Tuttle. This comet orbits around the Sun in every 33 years. 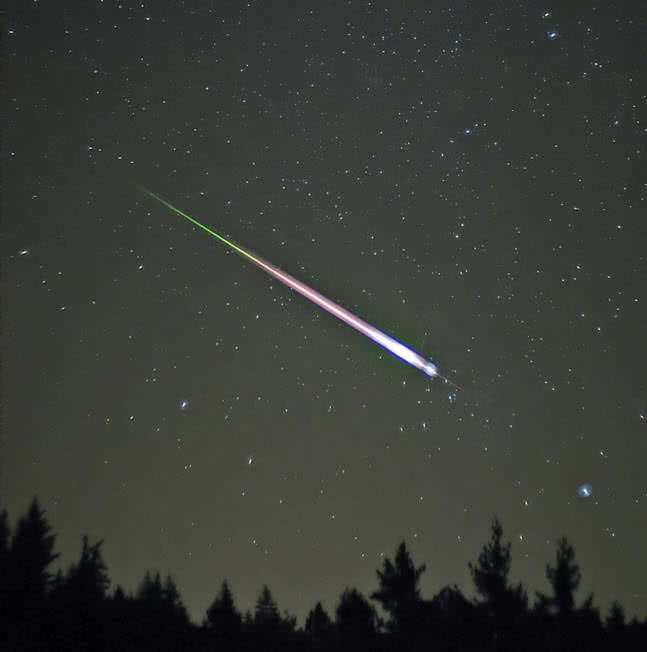 The skywatchers can expect 1000 meteors per hour during Leonid meteor storm. It lasts for more than 15 minutes. This event first discovered in 1833. It is believed to be comet Tempel-Tuttle can produce 100000 meteors per hour. Hale-Bopp is one of the brightest comet in the space. In fact 1000 times brighter than Halley’s comet. This comet can be observed with the naked eyes from Earth. 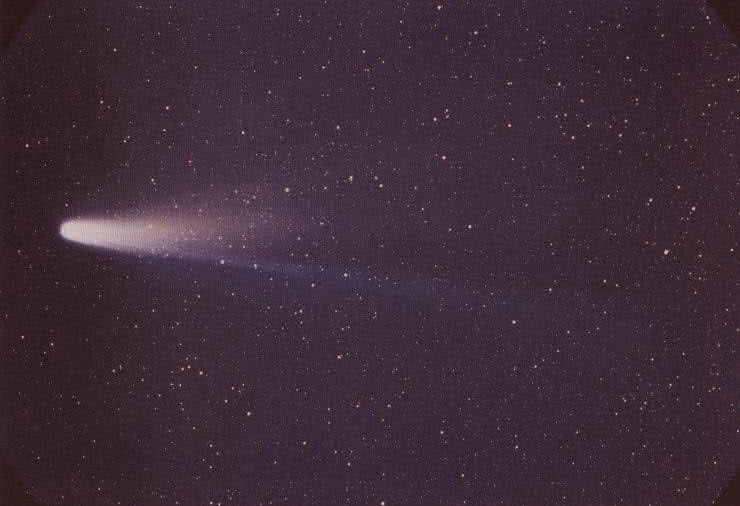 Space scientists estimated that Hale-Bopp comet took 2392 years to orbiting around the Sun. The Hale-Bopp comet was first discovered by American astronomer Alan Hale and Thomas Bopp 23rd July 1995. The closet approach made by Hale-Bopp comet to the Earth surface is 120 million miles. The chances of closet approach to the planets by the Hale-Bopp comet is very rare as it follows an unusual path. Halley’s comet is a periodic comet which orbits around the Sun in every 75 years. It is named after astronomer Edmund Halley who firstly discovered this comet in the year 1531. This comet follows an elliptical orbits. 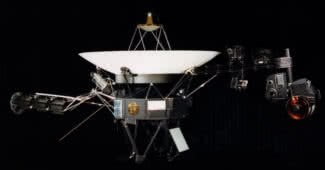 It makes closest approach to the Sun of 46 million miles and distant approach of 35 astronomical units. The comet get illuminated by the reflection of Sun light during its journey through Solar system. The comet become visible from various locations on Earth with naked eyes. It have a length of 9 miles and width of 5 miles, holds mostly icy particles. Halley makes last visit around Sun in 1986 and will return in 2061. 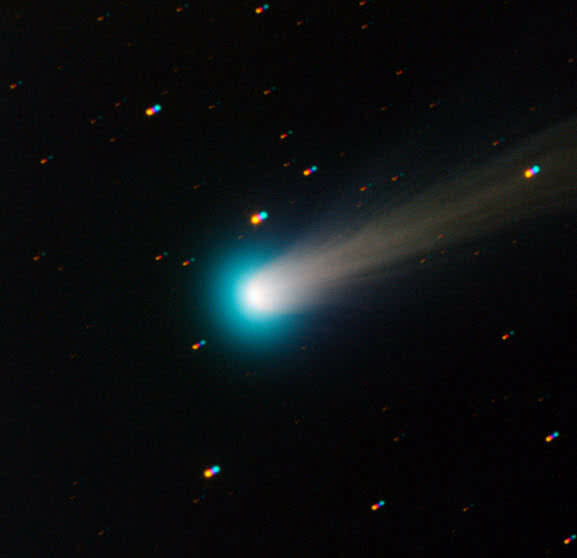 Comet ISON also known as Sun grazing comet which originated from the Oort cloud, the edge of the solar system. 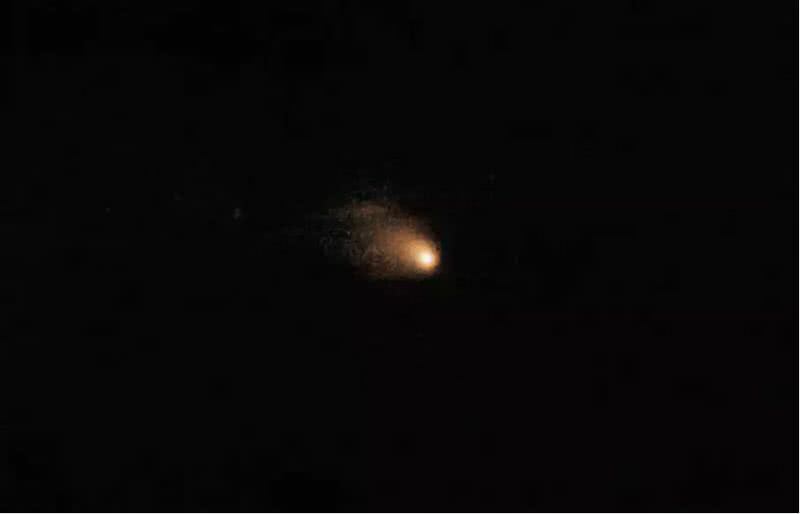 ISON is also known as comet of this century. It is discovered on 12th September 2012 by two Russian astronomers. Comet ISON is brighter than the full moon. This comet became extinct on 28th November 2013. Comet ISON has a parabolic shape. The comet actually made a long journey with duration of 3.5 billion years before merging with Sun. During the journey towards Sun ISON gain more length by addition of 112000 pounds of dust particles in every minute. Finally became extinct by making a close approach to Sun of 750000 miles. The possibility of alignment between planets in the solar system is very rare. Space scientists estimated that there is a rare planetary alignment of Mars, Mercury, Venus, Jupiter, Saturn and Moon will occur in the 2040. It is also recorded alignment of Mars, Saturn, Venus, Mercury and Jupiter in 2000. 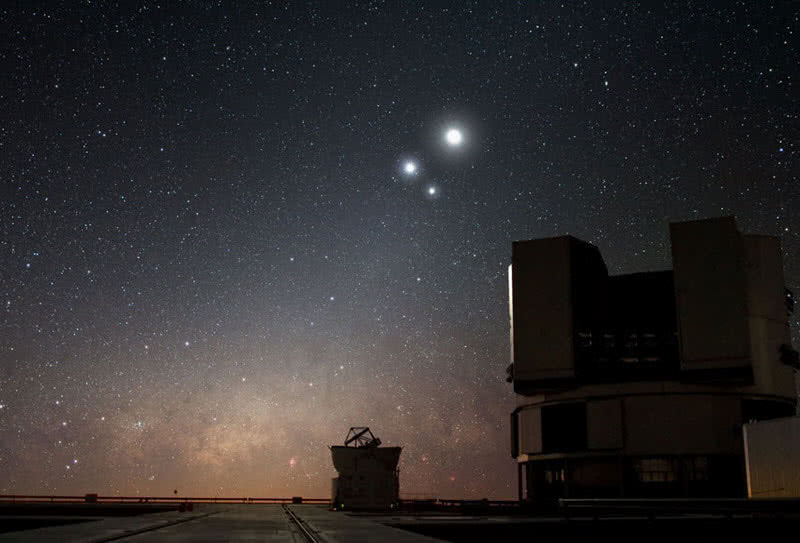 In May 2011 it is recorded the triangular alignment of Jupiter, Mercury and Venus. For next time this same triangular alignment of these planets will occur in 2015. 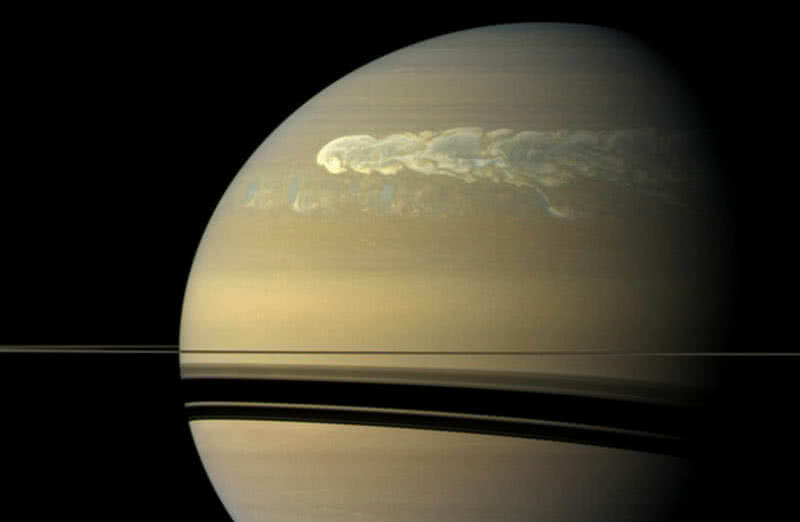 In every 30 Earth years a huge storm formation will occur in the Northern hemisphere of Saturn. This rare astronomical event is known as great white thunder storm. This ammonia rich cloud formation causes by strong thunder and lightning. This cloud formation has a length of half of diameter of Earth. It is estimated that there are 10 string lightning will happens in every second within the atmosphere of Saturn. These 10000 mile length lighting will vaporize the water contents in the atmosphere of Saturn. Once it gets condensed the lightning becomes more intense and forms thunderstorms. Great white thunder storms are 10000 times stronger than that of storms on Earth. 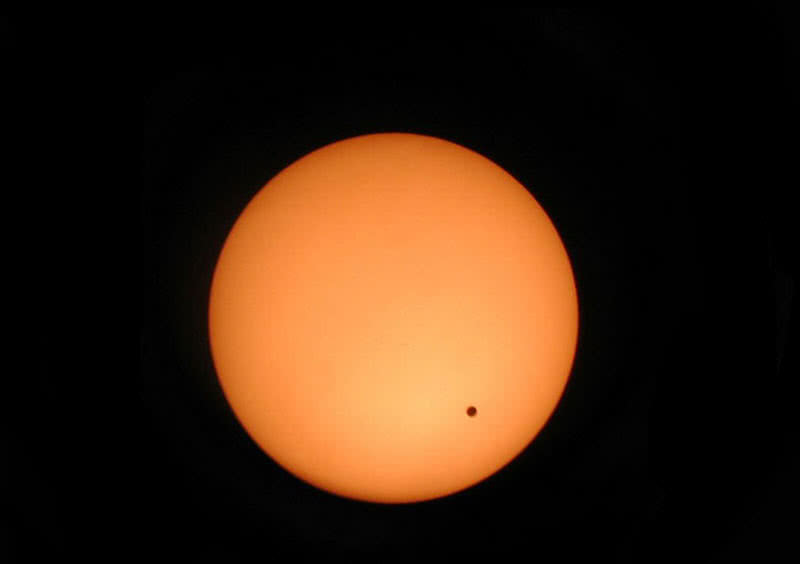 Transit of Venus is actually an astronomical phenomenon in which planet Venus travels between Earth and Sun. During this traverse Venus can see from earth as a black disc within the shade of the Sun. This event repeat in every eight years. But the position of Venus in the shade of Sun may varies. It takes a time period of 110 years to get the same position as that of earlier transits. The recent occurrence of transit of Venice recorded in 2012. 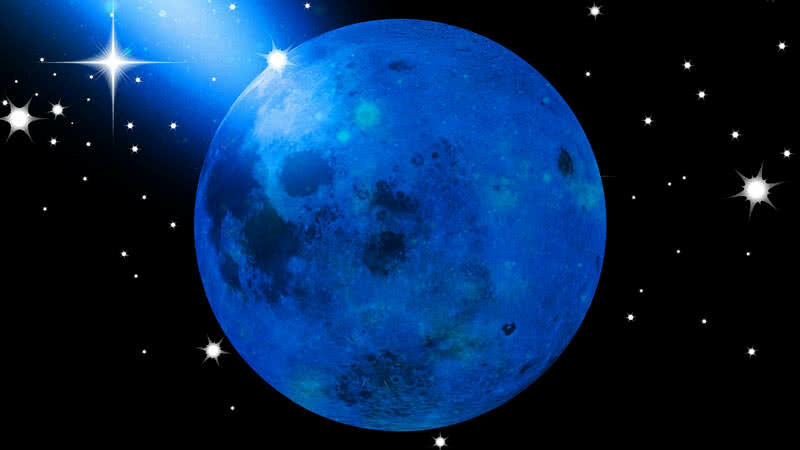 Blue moon is actually a second full moon within a calender month which only happen in every two years. The occurrence of two full Moon has a gap of 29 days. As there are 30 days in every month it is possible to see two full Moon in a month. But it happens very rarely. In fact the term ‘blue moon’ have no significance with this astronomical event, every full Moon have But it is possible to see Moon in blue color when atmosphere has presence of coloring particles. In 1883 when Krakatoa, a volcano in Indonesia exploded whole atmosphere got filled with dense ash and Moon turns to blue at that time, in a full Moon day. 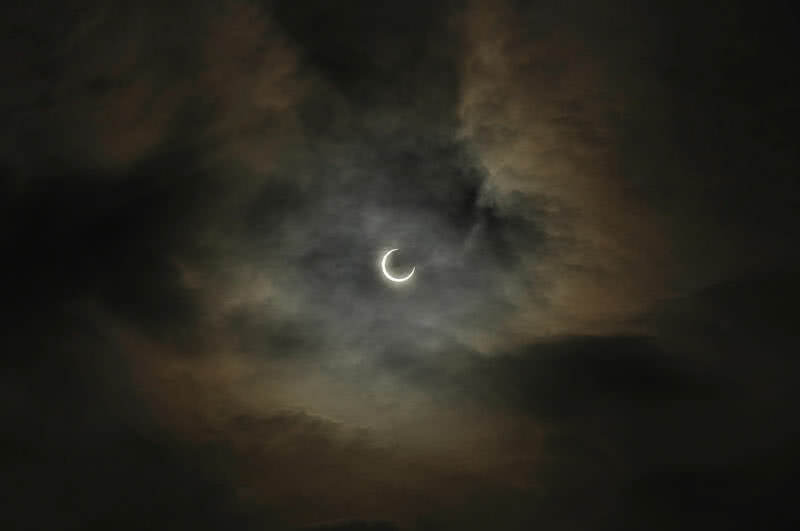 Solar eclipse can see a number of times in an year. But it is very rare to see a total solar eclipse. Total solar eclipse means when the Moon covering Sun completely for a short interval of time. For last time it recorded in Novembers 2012. Scientists estimated that it won’t happen for next 138 years. The Moon makes 400 timers closer approach to Sun than the Earth. In that way during possible orbital condition full solar eclipse will occur. It is scientifically known as ‘umbra’. During that time Sun’s disc appears to diminish into the Moon crescent.